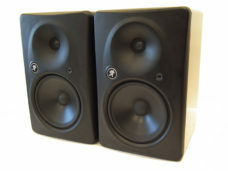 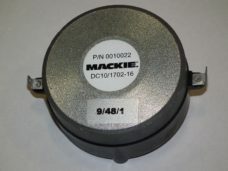 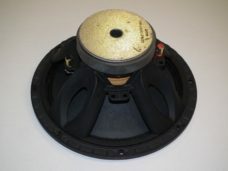 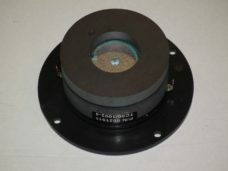 Fully refurbished Mackie SRM450V1’s – Photo does not necessarily represent product. 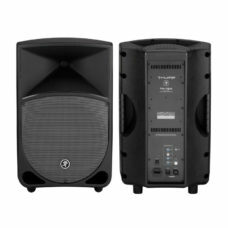 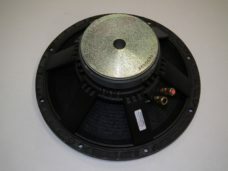 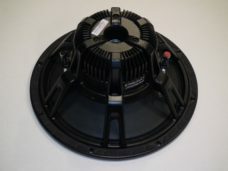 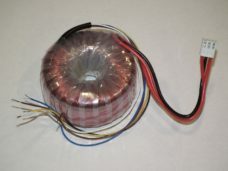 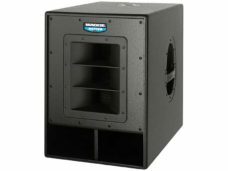 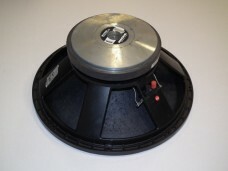 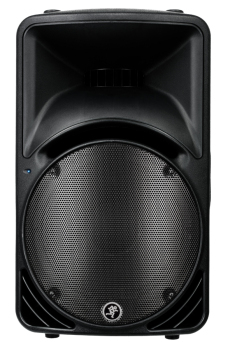 These active speakers have been fully rebuilt and come with a six-month warranty excluding the drivers. 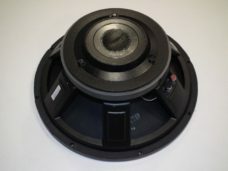 Some may have cosmetic damage to the case but we are happy to send a photo of the unit on offer.